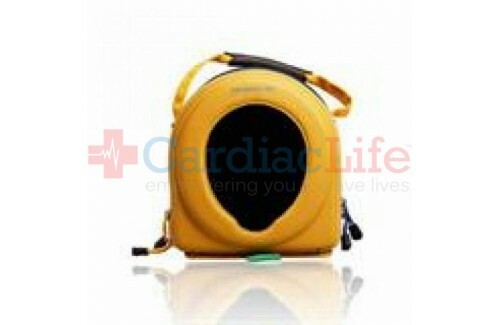 Protect your HeartSine AED from the elements with this AED carrying case. There’s ample room to store your AED, and a CPR rescue kit, an extra adult or pediatric electrode/battery pack, and a data cable. 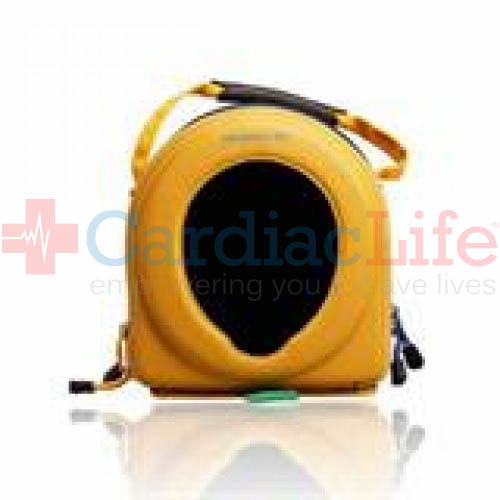 The HeartSine samaritan carrying case was designed with a slot on the back to hold emergency contact information.